Choose from real estate condos and homes to find the perfect home for your family. Real estate agent Sheryl Sarri can help you find exactly what you are looking for. Experience luxury living with the help of Sheryl Saari. She can show you the convenient areas around the real estate property and how the little village of Mammoth Lakes is not so far from bigger cities. Mammoth Lakes, California, for more information about luxury condos. 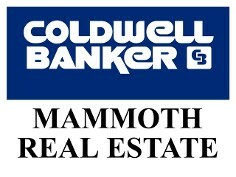 Real estate company, Coldwell Banker Mammoth Real Estate, and agent Sheryl Saari in Mammoth Lakes, California, offer the sale of luxury homes and condos for residential and commercial buyers.